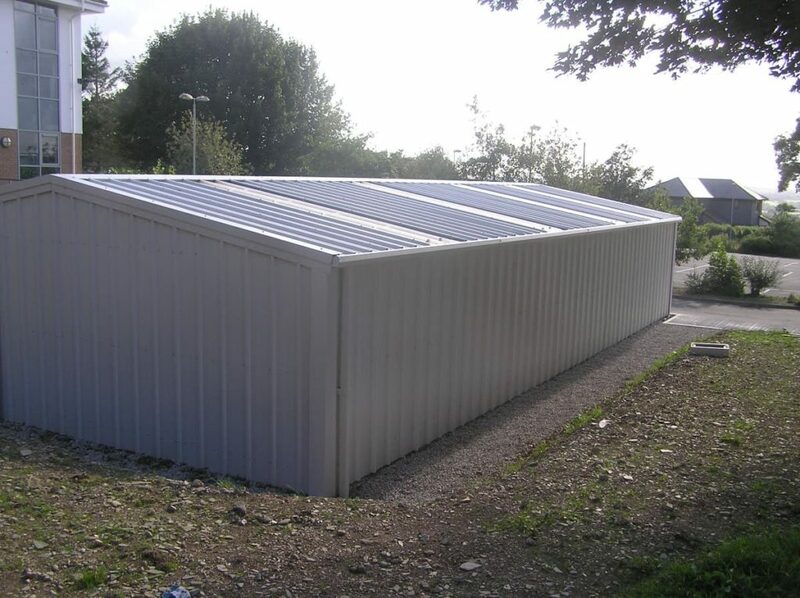 Location: Liskeard School, Liskeard, Cornwall. 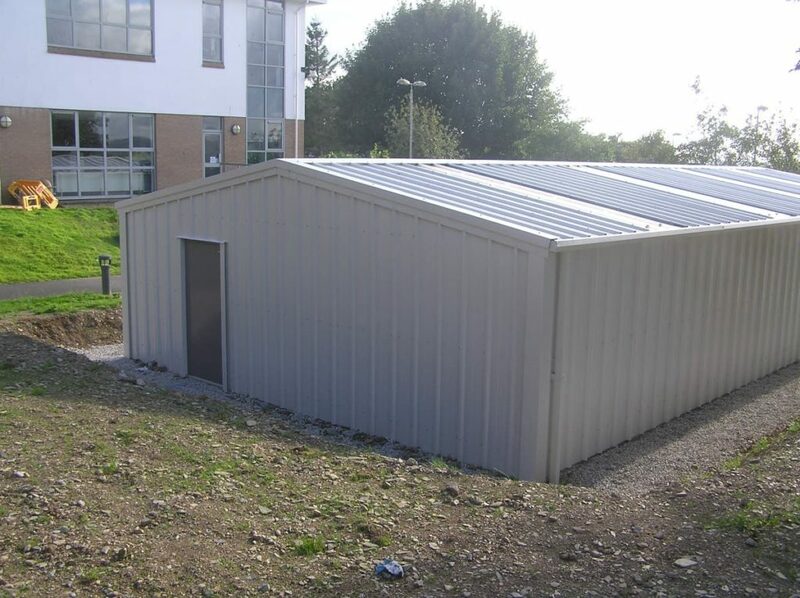 Liskeard School & community college, Liskeard is a friendly, caring, supportive school with people and relationships at its heart. 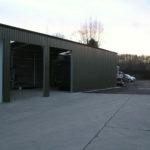 It is a unique school of extraordinary staff and students and enjoys exceptional support from parents and the local community. 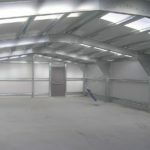 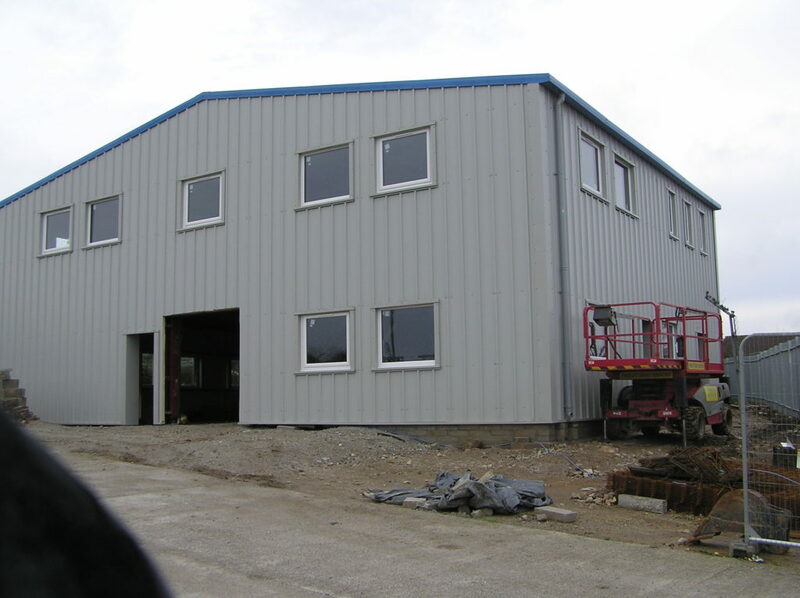 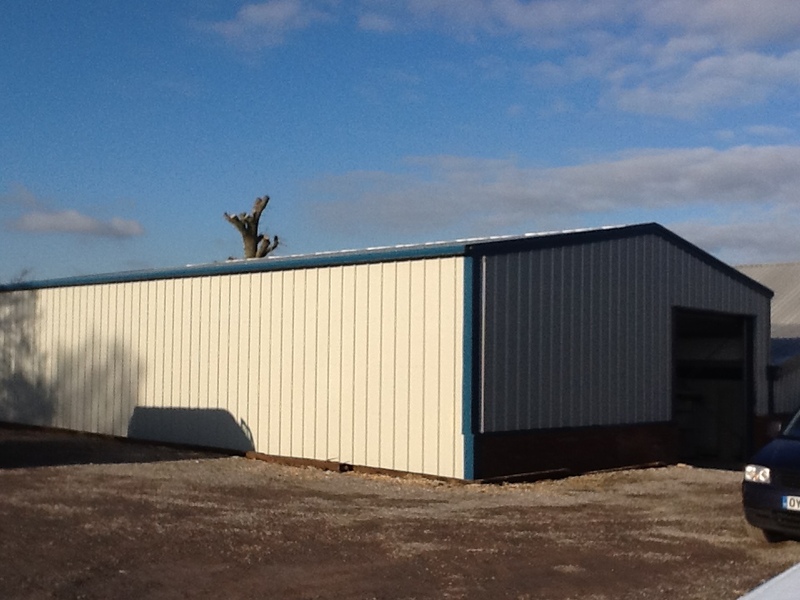 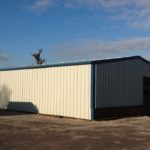 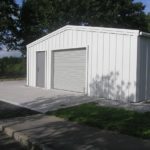 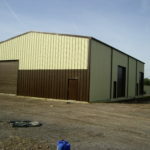 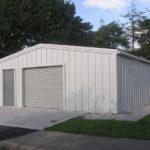 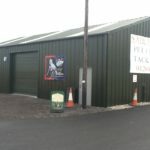 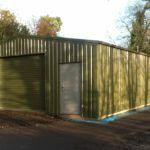 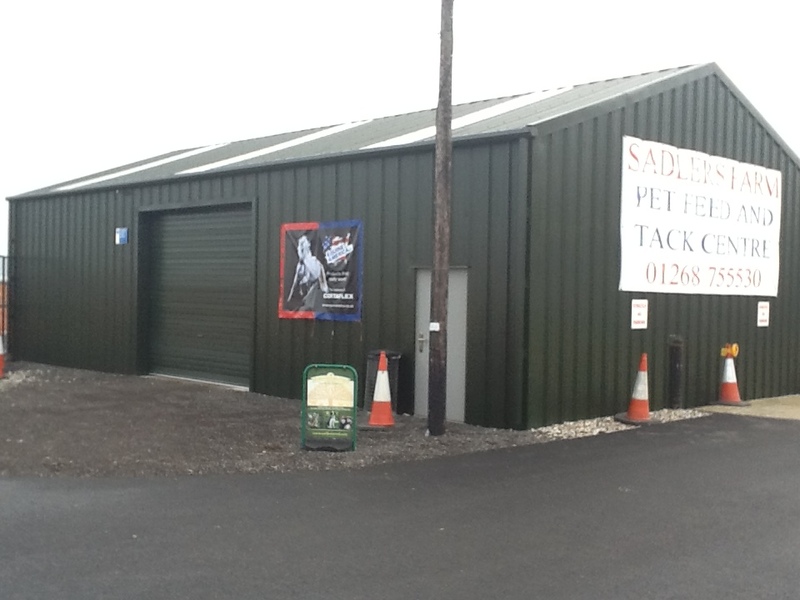 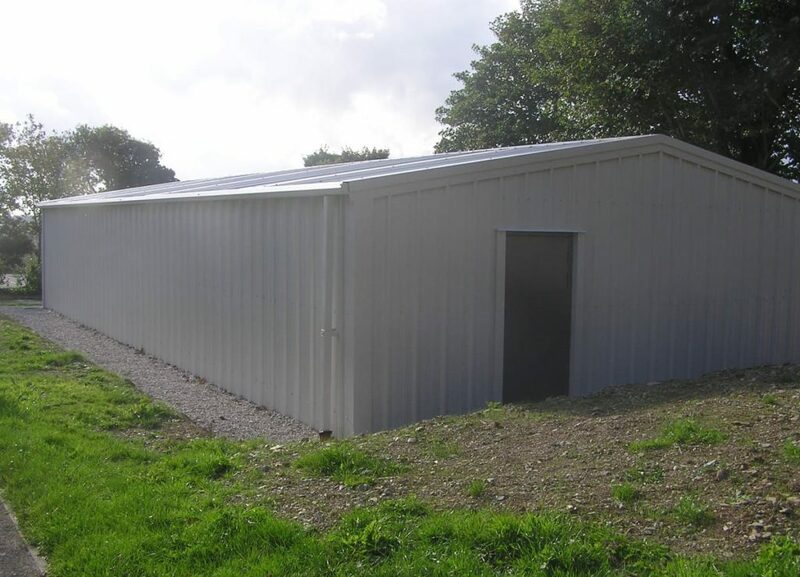 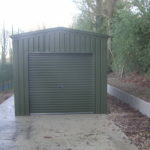 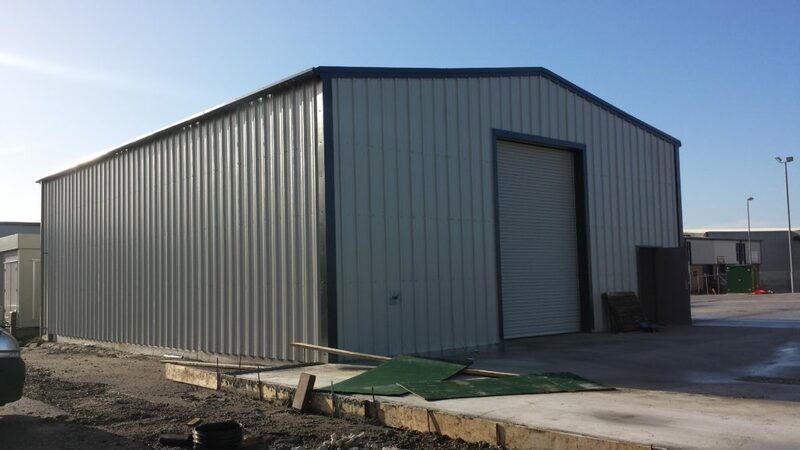 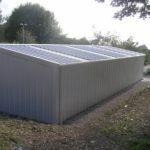 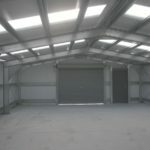 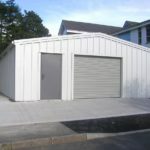 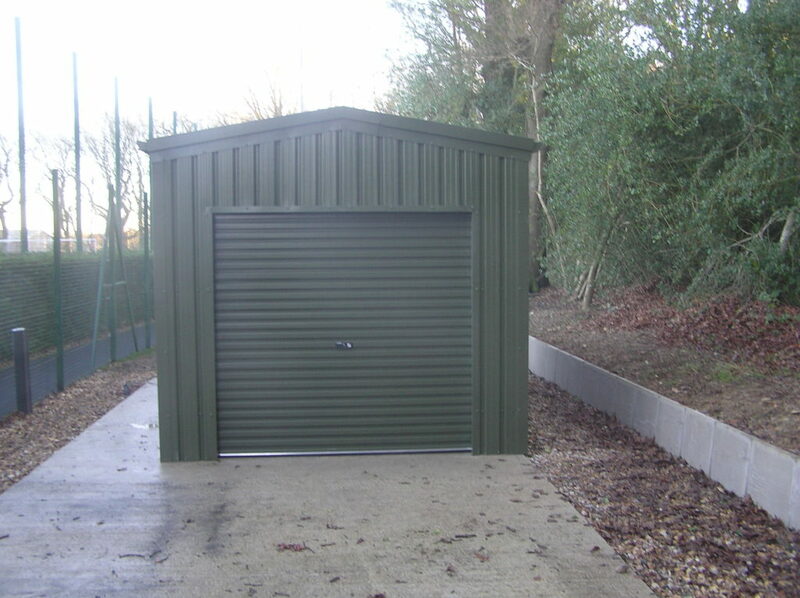 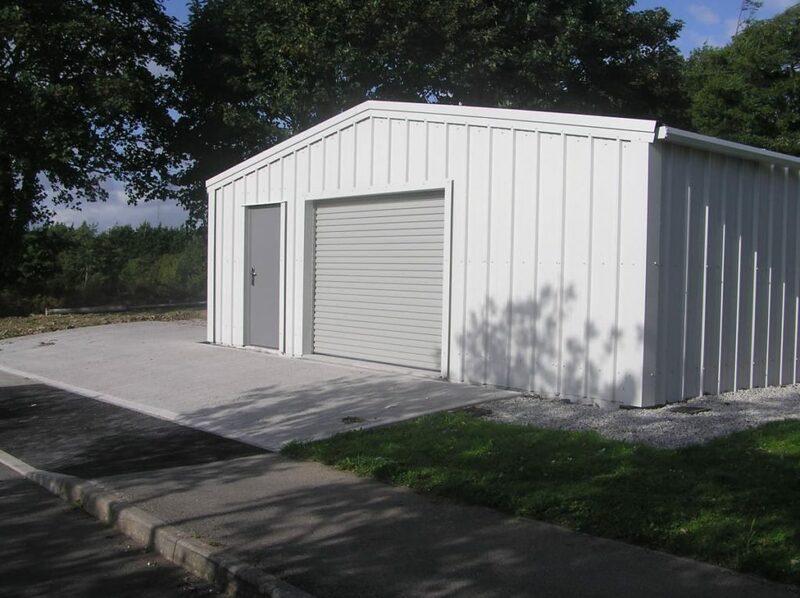 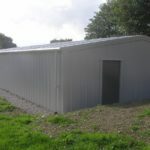 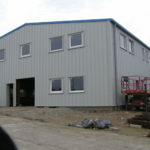 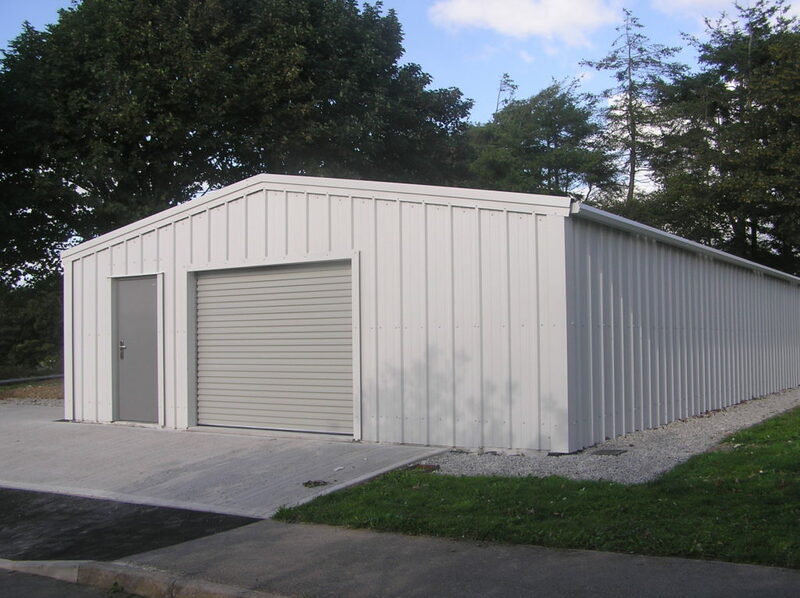 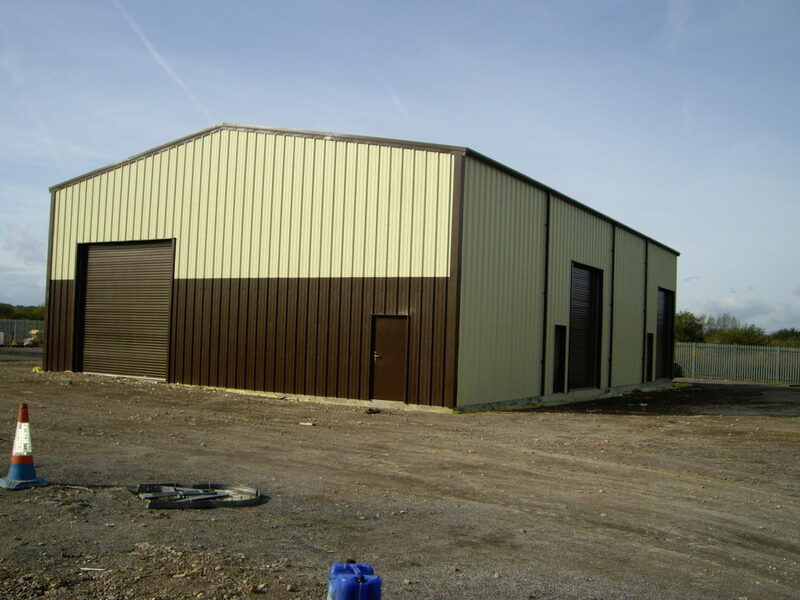 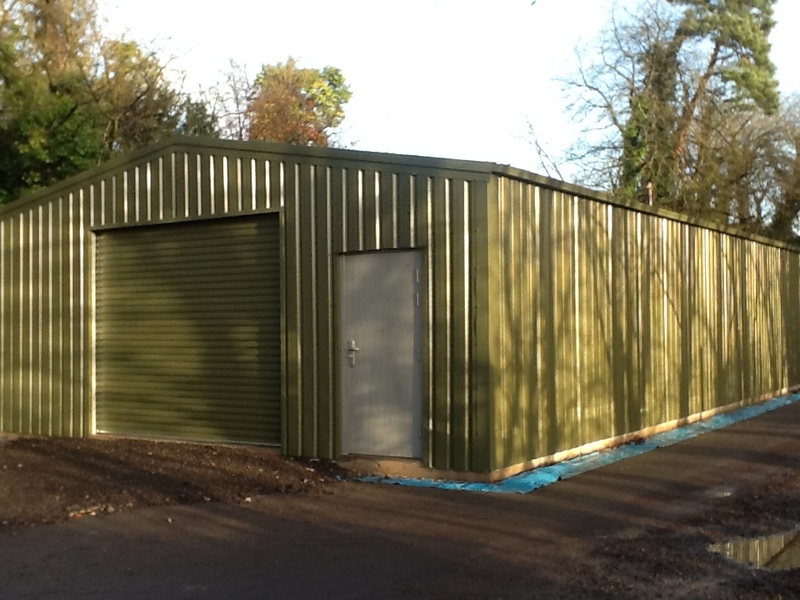 When Liskeard School were looking to expand their vocational teaching facilities, they approached West Country Steel Buildings for feasible advice and a building quote. 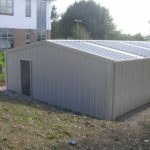 Located within the grounds of the school, the education establishment needed a practical solution for their education requirements. 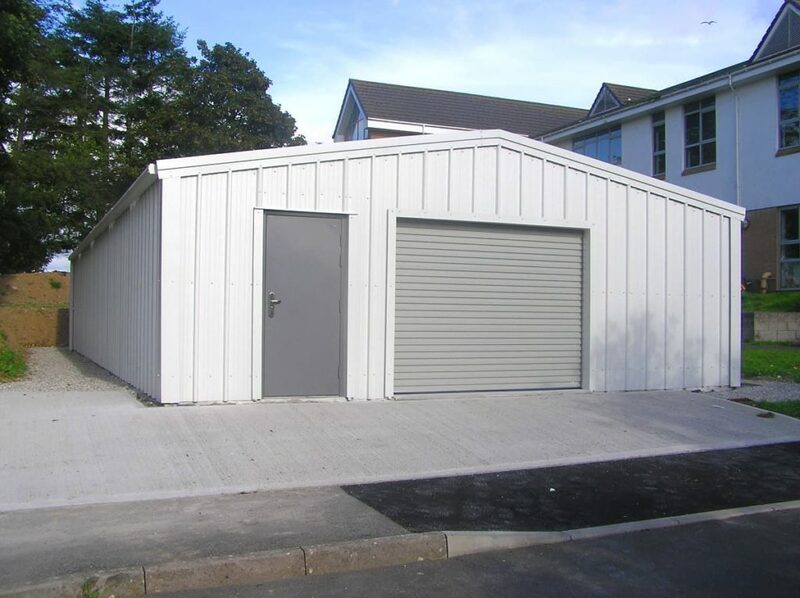 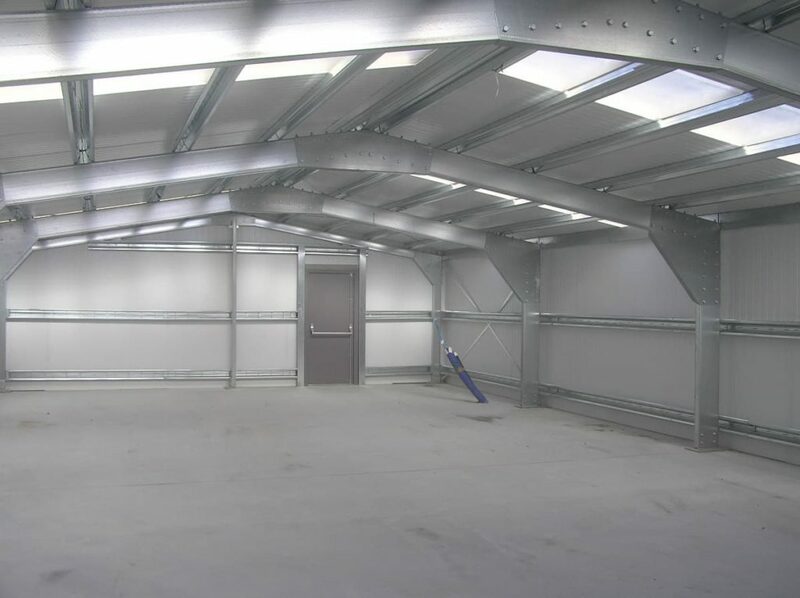 With complex fire regulations and safety requirements, West Country Buildings supplied cladding that provided a fire rating of 120mins and included moment base cleats for added compliance. 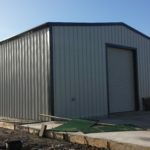 The building was constructed with a cold rolled steel galvanised sectional framework and with AS35/1000 Firefighter Cladding. 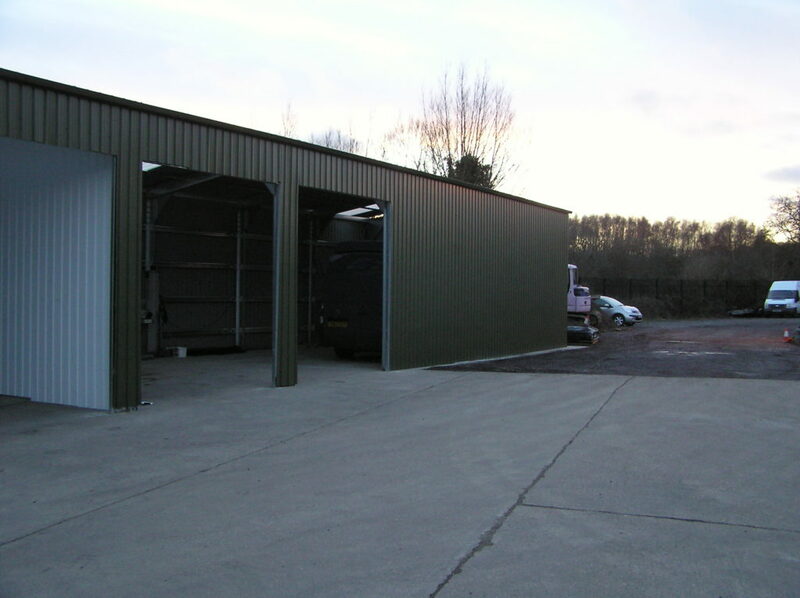 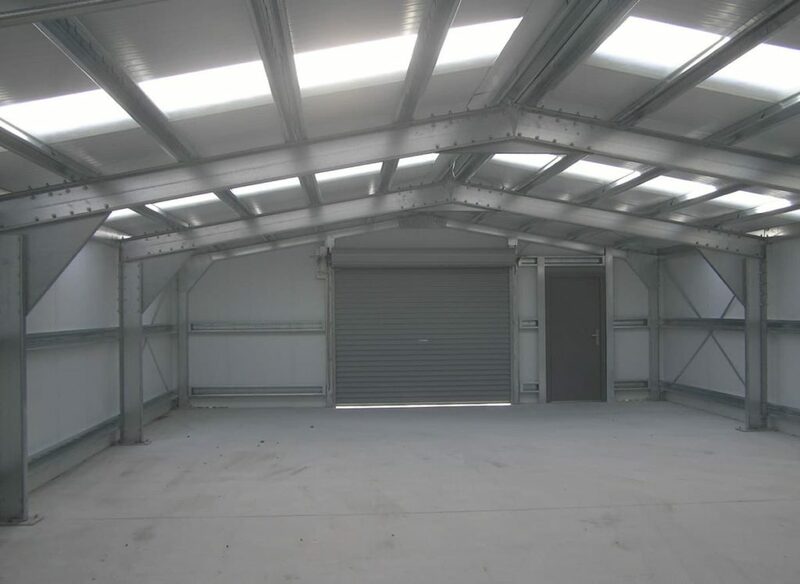 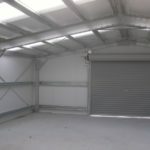 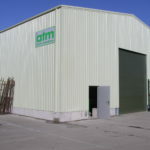 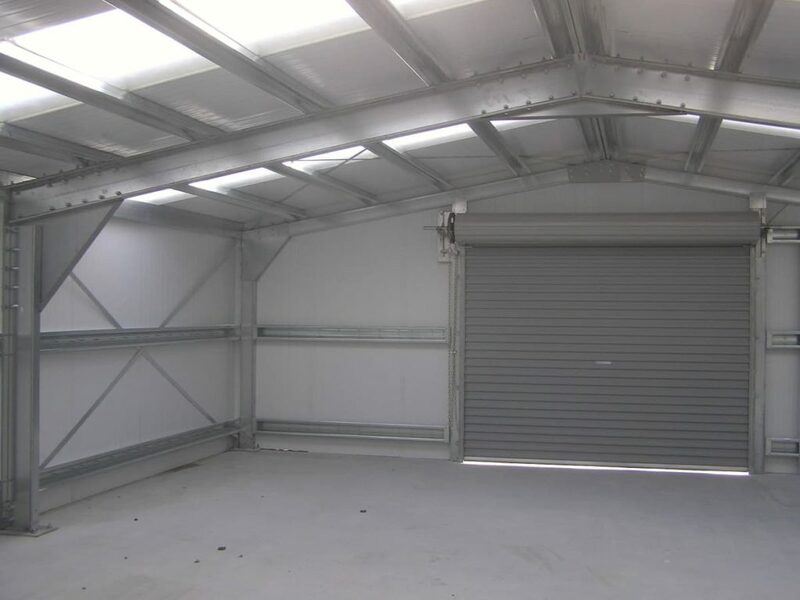 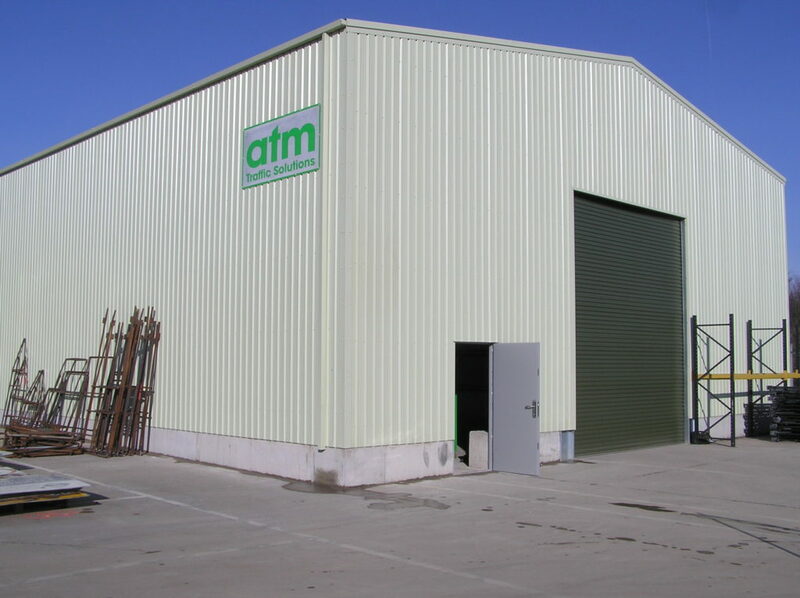 A roller door, personnel access door with eight fitted skylights ensured that the final building was both highly functional and offered an aesthetically pleasing design.